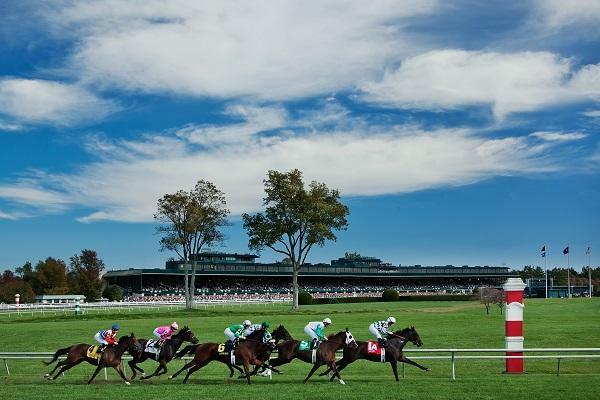 With its tranquil setting and lovely stone fences and buildings, this national historic landmark is one of the most genteel and beautiful racetracks in the world. Visitors are welcome year round. 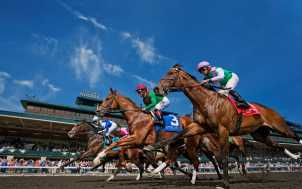 Live Thoroughbred racing takes place in April and October and live Thoroughbred auctions are held several times a year. On the grounds, ten unique spaces can be used separately or together for events of all kinds. Historic Keene Place mansion accommodates up to 56 seated. The Entertainment Center accommodates up to 450. 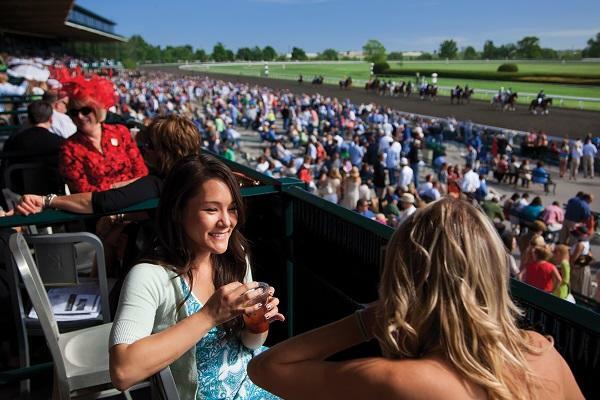 For smaller events, there are many rooms in the grandstand with stunning views of the track. 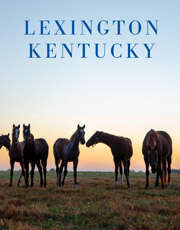 The Sales Arena, where millions of dollars’ worth of horses are sold every year, is suitable for conferences up to 600. On-site catering available. Operation Hours: Open year-round. Grounds are open for visitation from 6:30 a.m. to 5 p.m. daily. Guided tours are also offered;schedule changes seasonally. 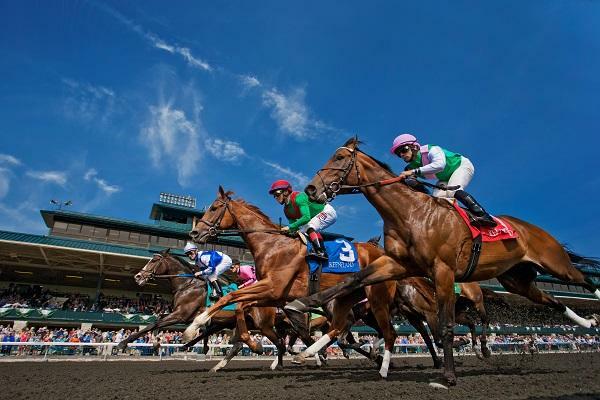 During race meets, first post time is 1:05 p.m. No racing on Mondays or Tuesdays.